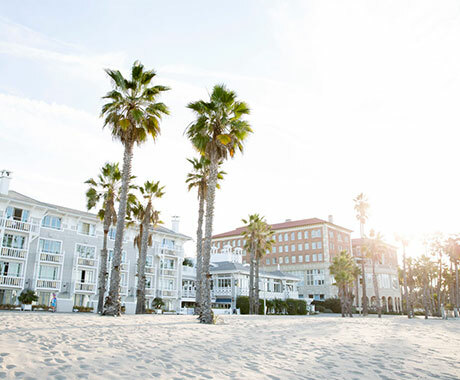 A picture is worth a thousand words and we’re looking for the picture that tells the Santa Monica story…an unforgettable beach city experience filled with eye-catching people, cutting-edge culture, and bold innovations…the essence of the California lifestyle. 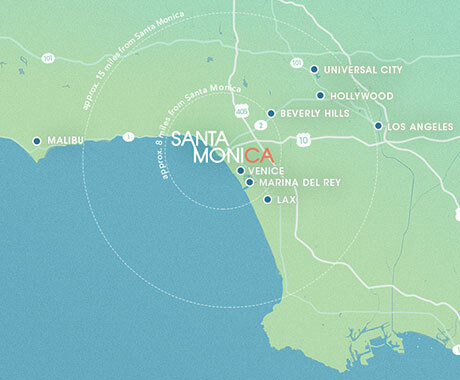 The winning photograph will be featured on the front cover of the 2019/20 Santa Monica Official Visitors Guide and Santa Monica Official Visitors Map (see below) with photographer credit, and featured in a blog post on santamonica.com. The winner will also receive a two-night stay at a Santa Monica hotel to be provided by Santa Monica Travel & Tourism. The contest will run from September 24, 2018 to January 2, 2019. The winner will be announced the week of February 4, 2019. Read the full terms and conditions, then enter by completing the form below. This contest is now closed. Thank you to those who entered.